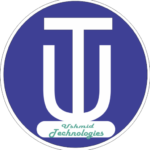 Ushmid Technologies - Intelligent People, Uncommon Ideas! Get all your website development products and services at one place! Here, we empower Designers and Developers with Tools and Platforms! Use Bulk SMS to communicate with customers or advertise to the public. No Technical Skills Required! I’ts Simple! 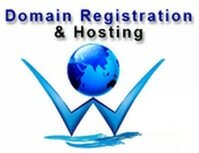 BECOME A RESELLER...MAKE OUR SERVICES YOURS...ON YOUR OWN BRAND! 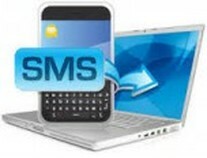 Buy SMS Credit at lower rate, and resell it to your clients to make profit. We will provide you with your own platform in your Brand. 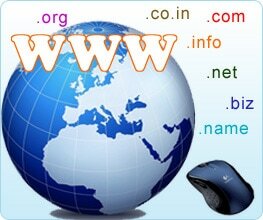 Sell domain names to your clients through a free website and management system we will provide you.